We’re sure you have seen all the talk on a voucher reform support letter whether on our Twitter, our Facebook, or even here last week in a blog post. 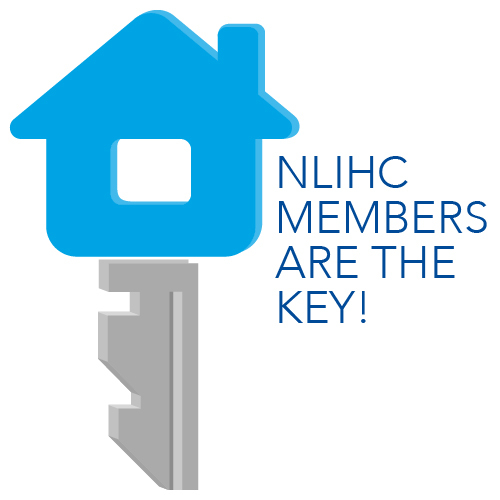 What can we say… voucher reform is a top policy priority for NLIHC. We have all felt that it has been long overdue for the Senate to take on voucher reform and reach an agreement with the House so that President Obama can sign this much needed legislation into law. So in collaboration with the National Affordable Housing Management Association, Center on Budget and Policy Priorities, and National Association of Housing and Redevelopment Officials, we circulated a letter, asking advocates to sign on and join us in urging Senators to take swift action to strengthen the Housing Choice Voucher program. We are pleased to report that the voucher reform support letter was delivered to the Senate on September 21 with an impressive 812 organizations signed on, representing all 50 states and the District of Columbia! We want to thank each and every advocate who played a role in this successful collaboration. When it comes to matters like this sign on letter, every tweet, every re-post, and every shared link counts, because every signature is an added emphasis on the national importance of voucher reform. Thank you. To read the September 21 letter to the Senate and see all 812 supporting organizations, click here. To read NLIHC’s press release on the voucher reform sign on letter, click here.